OUT NOW! OUT NOW! OUT NOW! OUT NOW! OUT NOW! OUT NOW! OUT NOW! BUY NOW! BUY NOW! BUY NOW! BUY NOW! BUY NOW! BUY NOW! BUY NOW! Wow! 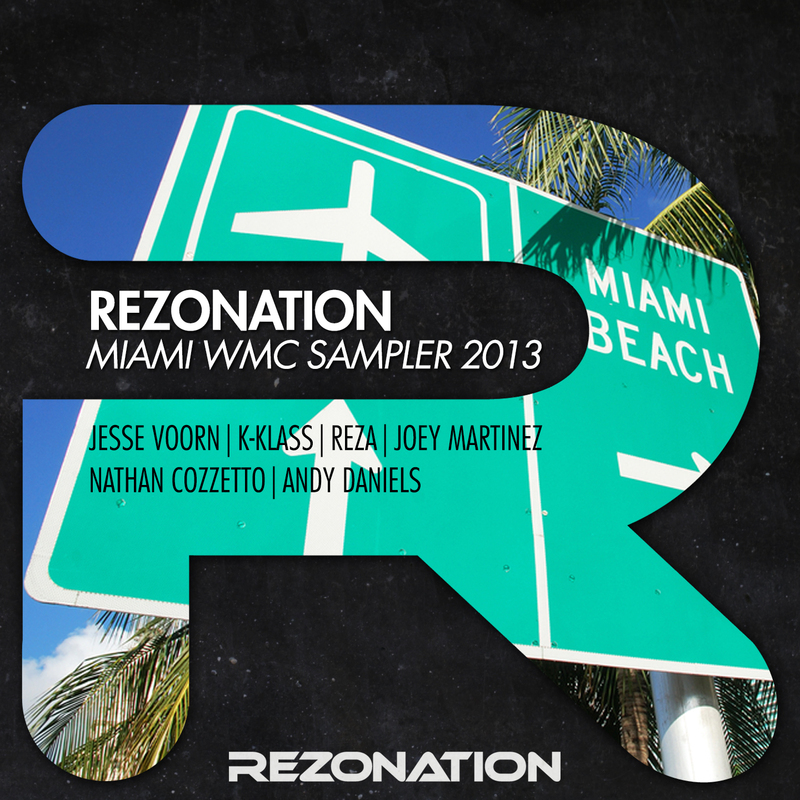 What can I say 2 years on the bounce and I have been featured on the Rezonation Miami WMC Sampler. It is such an honour to be featured on such a huge release and to be featured along side great talents. This is the Rezonation Miami WMC Sampler which features 4 HUGE House Tracks that are sure to cause some damage to the dance floors in Miami for the Winter Music conference and for Miami Music Week. Out Today, 8th March 2013. You can download all 4 Tracks from the dance music download site Beatport.